For many in England July is a month of hope. Hope for that perfect sunny day to explore London city without having to constantly take cover to escape the bad weather. July is the perfect month to visit London. For one it is on average the warmest month of the year and there is so much happening across the city and across the country. 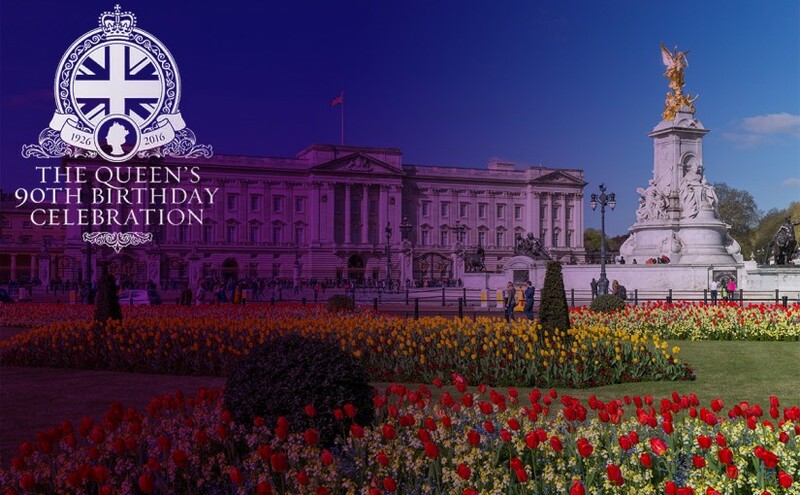 In this article we want to share a few events to enjoy if you are visiting London during the month of July. 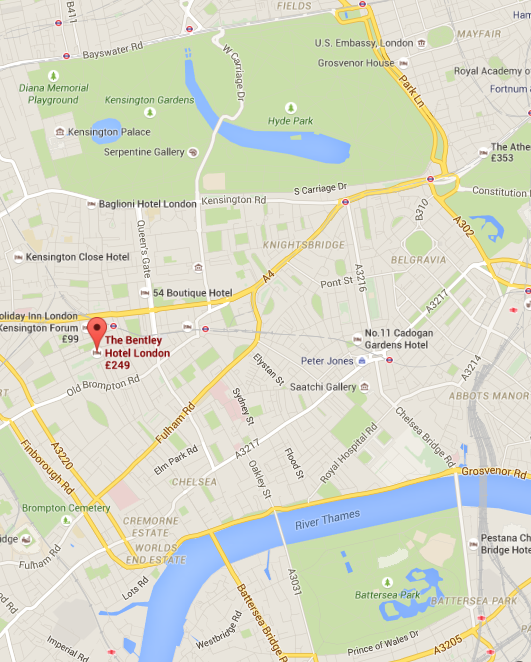 Don’t forget to check out our latest special offers from The Bentley Hotel here. This beautiful and significant hall hosts a vast variety of events with something on most days and with something for everyone. We will be listing a few events that might interest you but there is more to find out about on their events calendar. This exclusive tour will be happening on many days throughout the month, it will provide an insight into the historic happenings of the Hall. Discover the unexpected story of London’s most iconic concert venue. Each tour offers a unique experience and may include opportunities to see artists rehearsing for their evening performance. 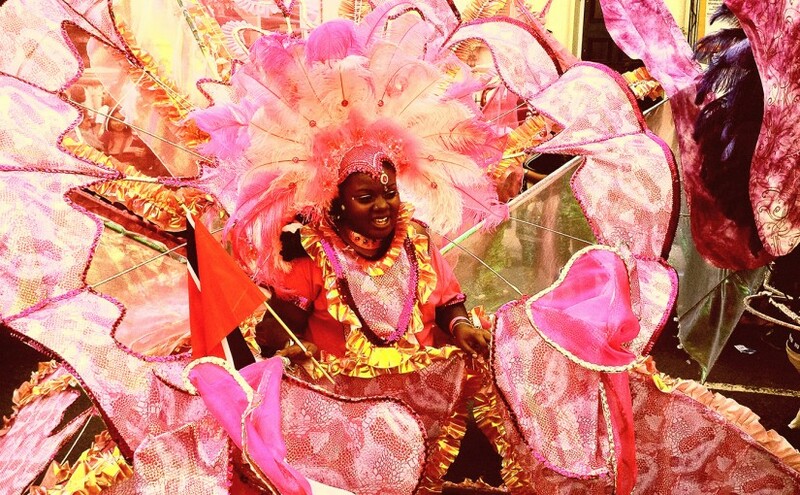 These spectacular performances happen only once a year and are truly astounding. 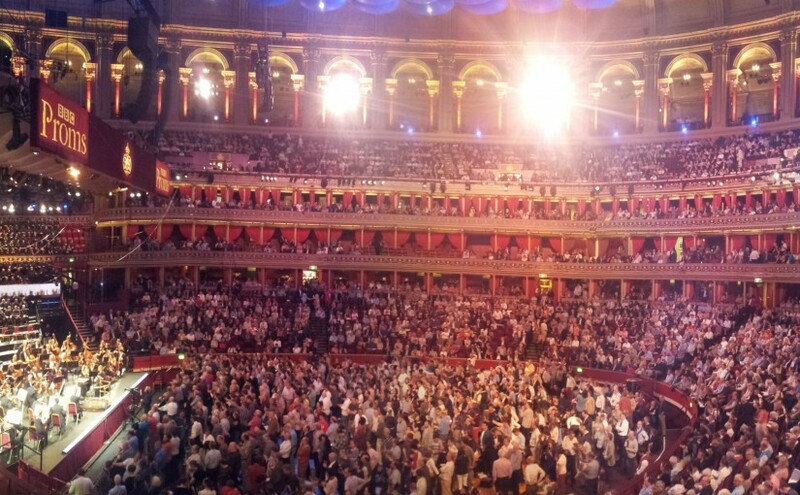 Many of the proms aren’t selling tickets yet or are available through sites other than the Royal Albert Hall website. However Prom 2 featuring Mussorgsky is offering tickets now, so follow the link below and book your tickets for Prom 2 or other available Proms. Find tickets here for Prom 2. Become the British detective we all know and love, Sherlock Holmes. The Game’s Afoot, an immersive detective experience where 40 people in a room are tasked with solving two unique cases. Uncover clues, use the power of deduction, interview suspect and solve the mystery. This ingenious adventure can be found at the Madame Tussauds, a wax figurine exhibition known around the world. Using traditional practices artists sculpt lifelike models of celebrities, historical figures and famous characters. There is a vast variety of activities you can enjoy this july in London, however make the most of your visit and treat yourself to a little bit of luxury this summer by staying at The Bentley. Find our latest summer offers here. 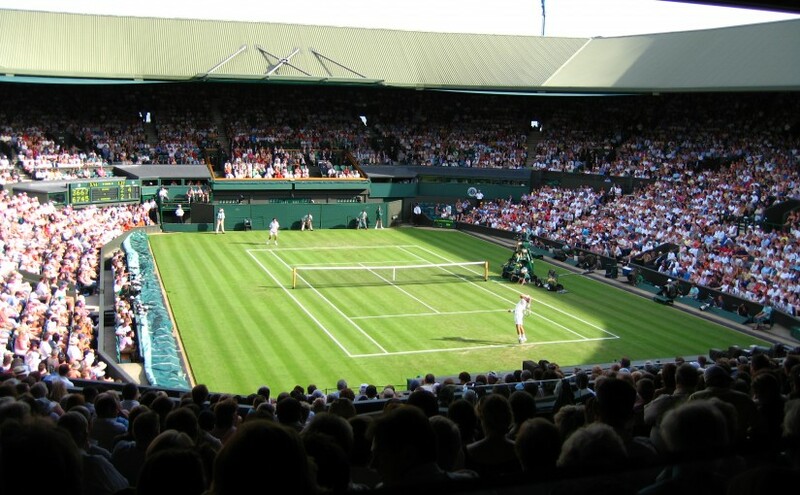 With the finals just days away the Wimbledon excitement is reaching fever pitch. Whether you have managed to secure tickets or have been following the action from the comfort of your couch, The Bentley Hotel in Kensington is offering extra special Wimbledon treats. Take your pick from a Delicious Three Course Wimbledon Lunch or a Quintessentially British Wimbledon Afternoon Tea. Enjoy a lovely lunch in the last few days of the Wimbledon Tennis Championships with friends and family dining at our exclusive Kensington restaurant, Peridot. The special Wimbledon menu features a sumptuous 3 course festive menu along with a glass of chilled fine Champagne or Pimm’s with lemonade and selection of teas. Two quintessentially British afternoon activities, tennis and afternoon tea come together at Peridot during the Wimbledon games. 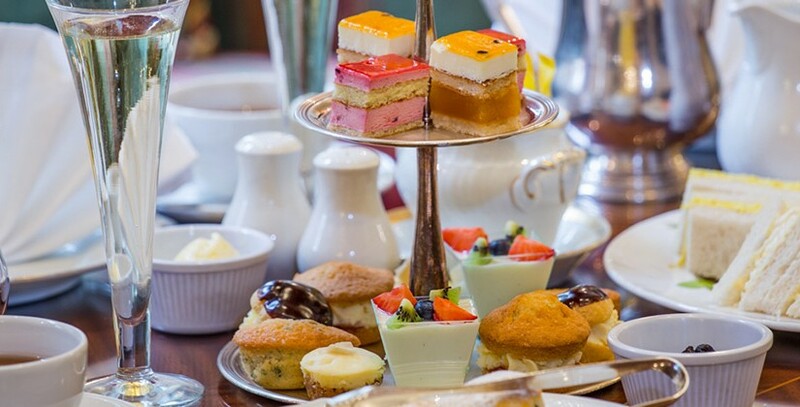 Indulge with delicious afternoon tea selection of sandwiches and cream-slathered strawberries, sipping sparkling wine or Pimm’s with lemonade. London’s parks are truly magical and they really come alive in the summer time. The warm rays of sunshine bathe the grassy spaces and trees in golden light and the sounds of summer waft over on the gentle breeze. The location of The Bentley mean you can either head north to the various Royal Parks or South across the River Thames to Battersea Park. One of the largest London Parks, Hyde Park spoils for choice. 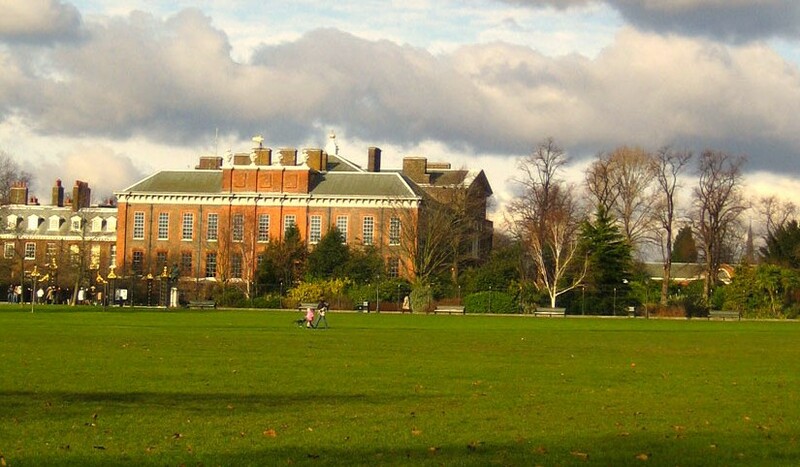 Explore Kensington Palace and Gardens and The Serpentine on foot or hire a bike and cruise up and down the lanes that crisscross the park. Find the perfect spot in the park to soak up the summer sun and enjoy a traditional British picnic under the grand towering trees. Battersea Park enjoys a northern border along the River Thames with grand views of the north bank from the one-kilometre long riverside promenade. Battersea Park offers a number sporting facilities and miles of roads and paths for a run through nature. 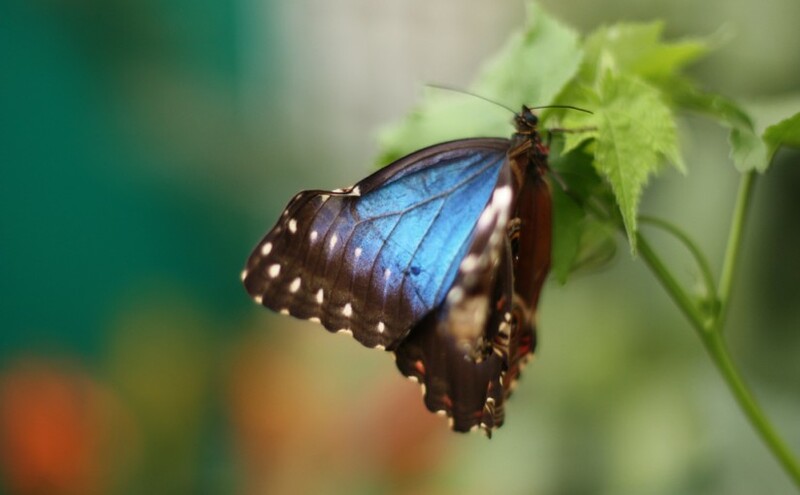 The Children’s Zoo is a great outing for the family with a chance to see animals from home and abroad. A great way to see the park and fun for the family is by hiring a recumbent bike from London Recumbents. Sort of a cross between a bicycle and a go-kart the kids will love exploring the park this way. Hire your from London Recumbents located by the The Children’s Zoo on the North Carriage Drive. We are really looking forward to welcoming you at The Bentley this summer. Check availability now and speak to our concierge about enjoying London’s parks in the summer.